Mini Fabrication has a successful track record of 12 years in the fabrication & pre-fab construction industry. At Mini Fabrication Excellence is a commitment. In its constant strive for excellence, Mini Fabrication has emerged as leader in the fabrication & pre-fab construction industry. Mini Fab's wide ranges of pre-fab products are popular as on site accommodation at large-scale construction sites such as BARC, HPL, IBP, INTERCONTINENTAL HOTEL, INTERNATIONAL AIR PORT, PORT TRUST, ONGC. Mini Fab is a company that is built around a team of professional who are innovative in designing and execution, which creates a unique, durable range of pre-fab products. With their commitment towards excellence, Mini Fab produces precise custom built, cost effective products and on schedule deliveries. Mini Fab has a prompt after sales service team and efficient national sales & services network. 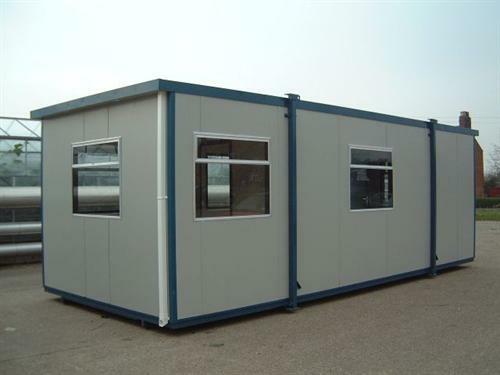 Mini Fab offers excellent solutions for on-site accommodation, which guarantee customer satisfaction. Basic frame coated with epoxy paint. Top cover with 16 SWG heavy aluminum checkered plate. Complete body cover with strong poly extrusion. Poly extrusion section available in 19 MM & 32 MM thickness. The structure will be mounted on concrete legs. Free delivery & free assembling at site. 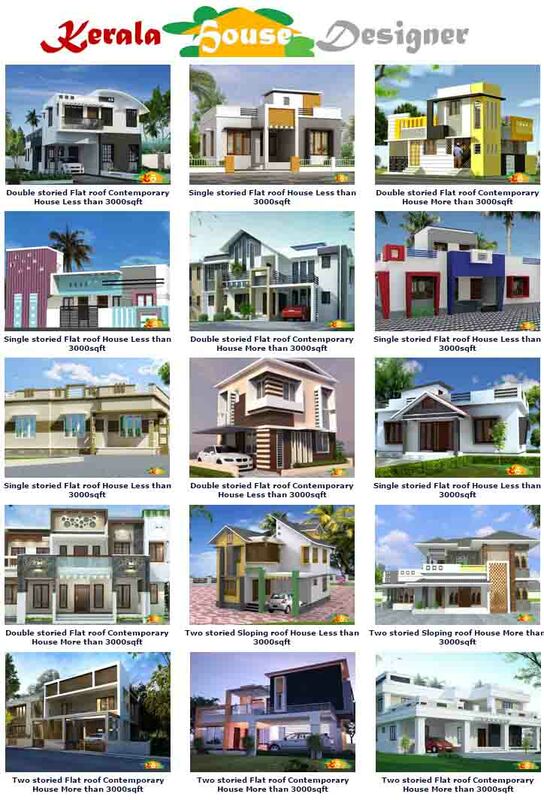 All work & specification as per drawing. 152, Narayan Dhuru Street, 3rd Floor, Mumbai - 400003, Maharashtra, India.